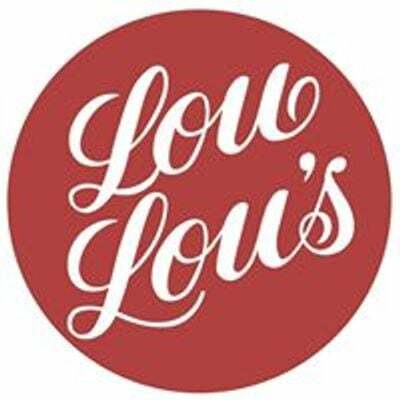 The UK’s ‘Best Vintage Fair,’ Lou Lou’s returns to the Canterbury Westgate Hall for a SPRING SPECIAL! 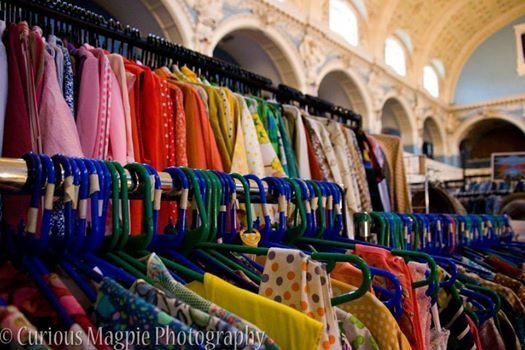 Come and browse through 30 stalls of vintage fashion, accessories, collectables and more from some of the UK's finest vintage traders. For the perfect tea break, TRULY SPLENDID will be putting on a great spread of delicious cakes and bakes fresh from their kitsch kitchen. Teas and cakes are served up on beautiful vintage china in the pop-up tearoom so don't miss out on a sweet treat! Stop by the hair and beauty salon for the vintage makeover that you've always dreamed of. For perfect pin curls, amazing victory rolls and sky-scraping beehives, a visit to LUCY'S VINTAGE HAIR AND MAKEUP is a must.